Whether you're just starting a new business or need design help with your existing branding, the packages below will give you an estimate on the costs. Other design services such as art direction, photography, illustrations, pattern work, surface design & lettering projects are priced on a case by case basis. If you're interested in working together, please send an email with your project details and i'll get back to you soon! A polished logo will help your business establish a professional presence and make a good first impression. 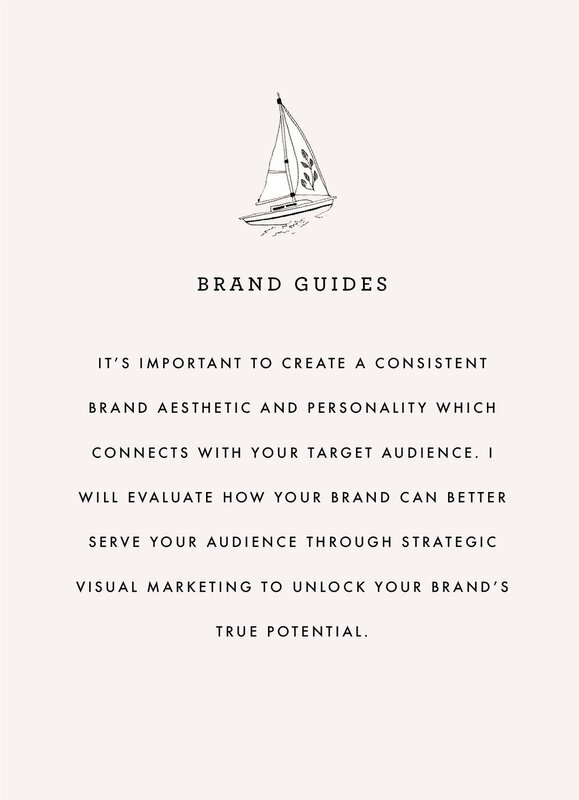 Creating a cohesive brand for your business is important to appeal to your target audience and stand out from your competition. If you'd like to work together and get more info on pricing and process, please fill out the contact form and I'll get back to you soon!